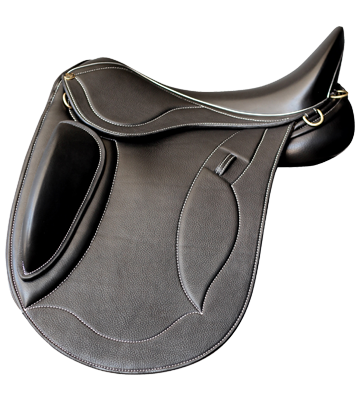 By using 100% leather, which is tanned in the most sustainable and ethical manner, from renowned and award winning tanneries in Europe, we educate on the care taken when riding to increase the longevity of the leather used on our saddles. 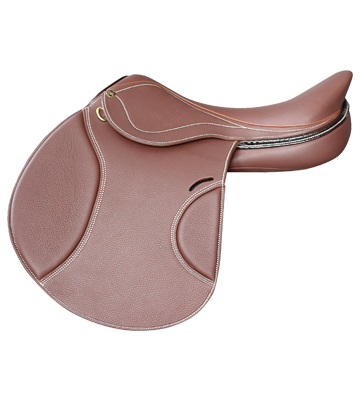 We constantly audit our supply chain to ensure that the saddles and accessories we are making are of the highest quality and we take full responsibility for the entire lifecycle of our raw materials, ensuring that we use them and manufacture in the utmost ethical way. 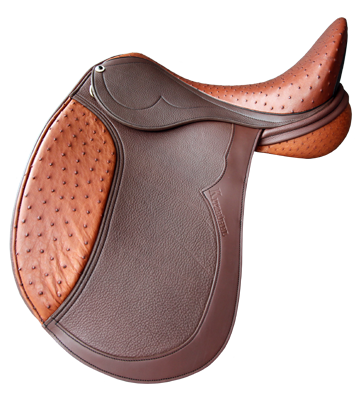 We are on a mission to change people’s relationships with their saddles. 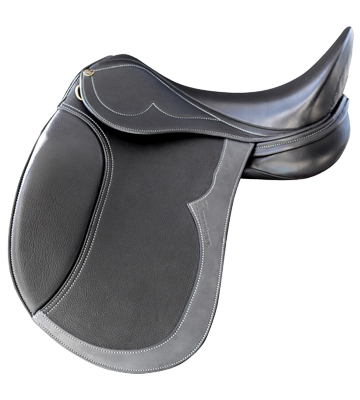 Second hand Peter Horobin Saddles are sought after commodities and as a company, we encourage the purchase and the service of our pre-loved brand. 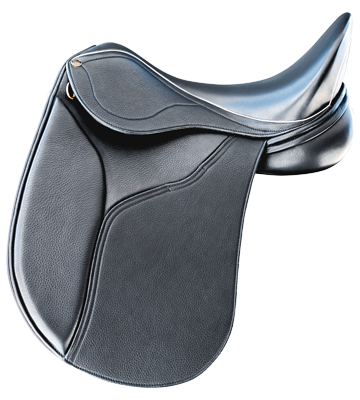 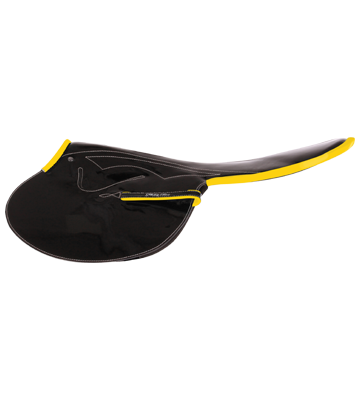 Through repair and re-purposing, saddle repairs have no shelf life. 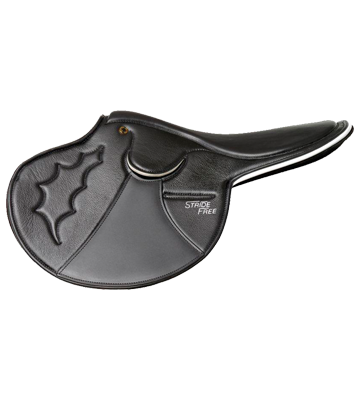 Peter Horobin saddles, no matter the age, can be refurbished and repaired in our workshop, both aesthetically and to fit the horse. 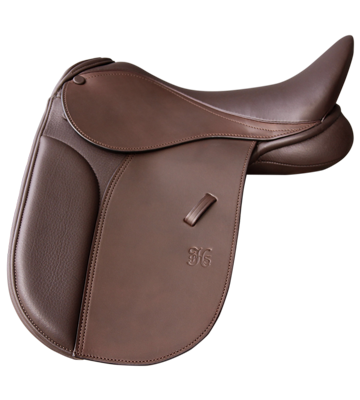 Peter Horobin Saddlery travel the globe in search of the best leathers and fittings for our saddles and accessories. 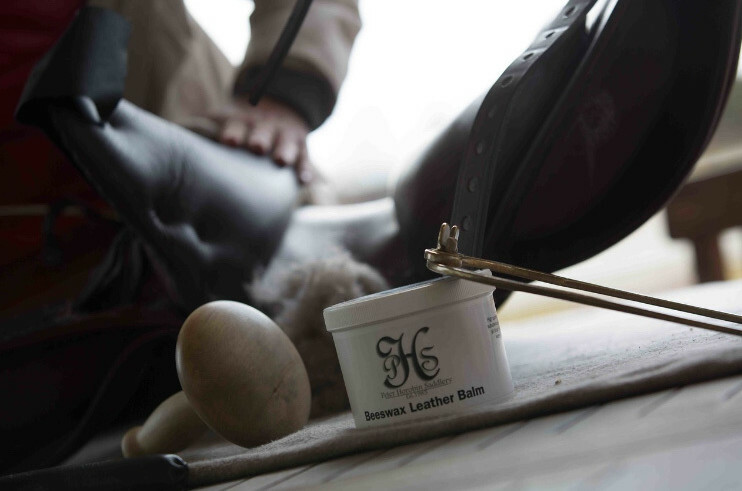 When the best isn’t good enough to meet the need, we work closely with our suppliers to develop and design new leathers and fittings to be used in our manufacturing processes.